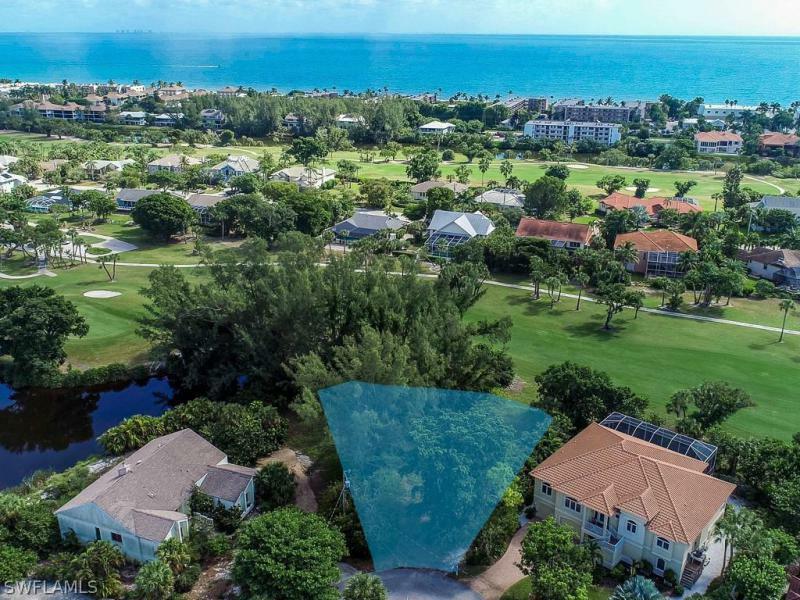 Par View Build your dream home here. 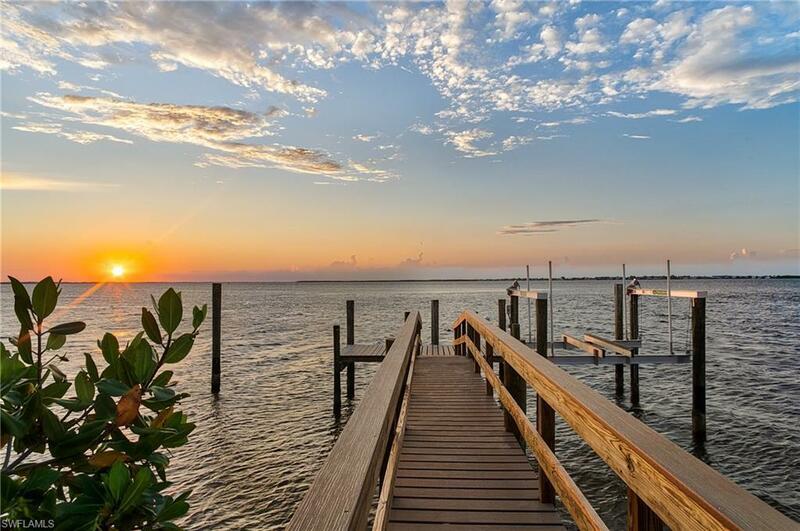 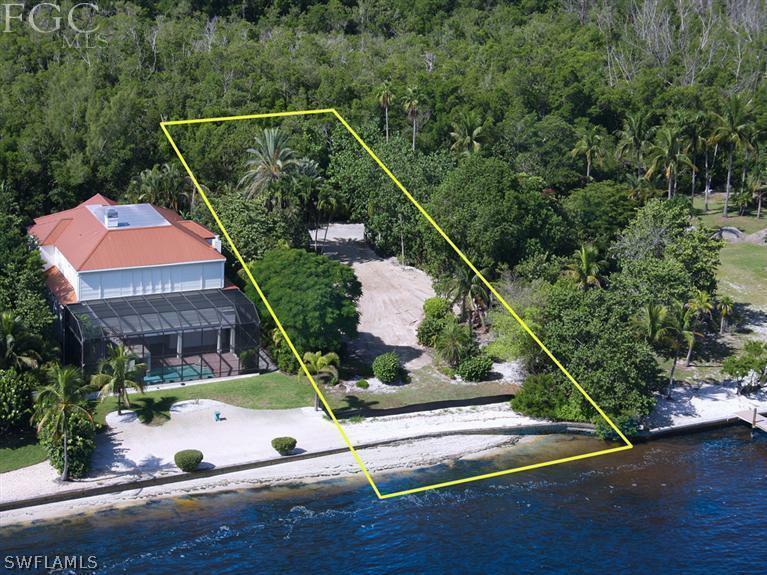 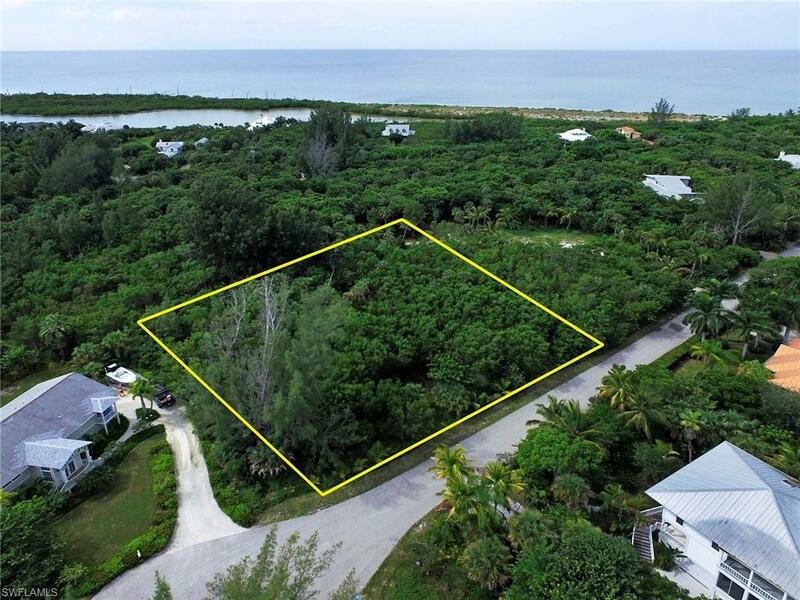 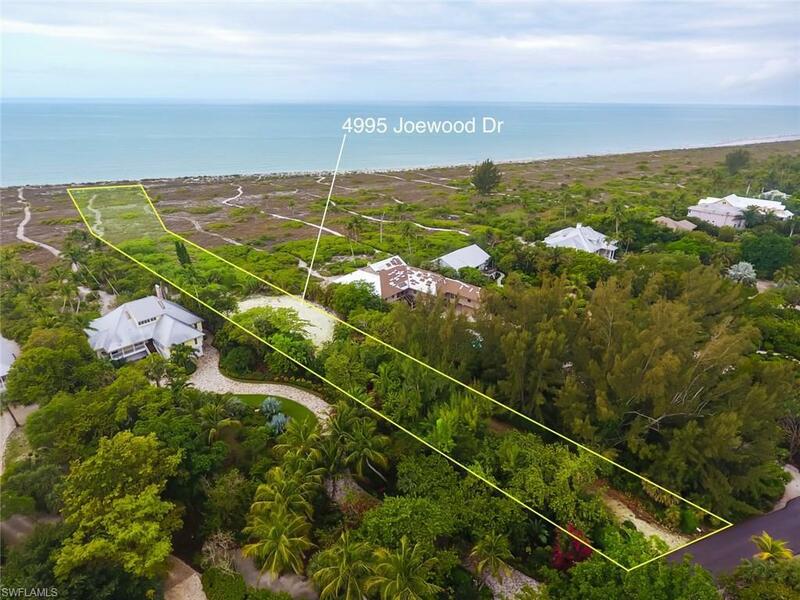 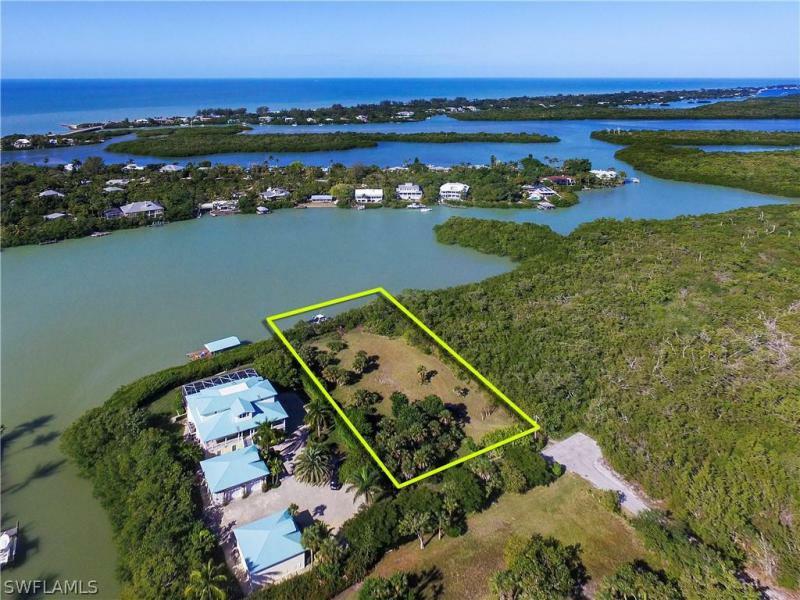 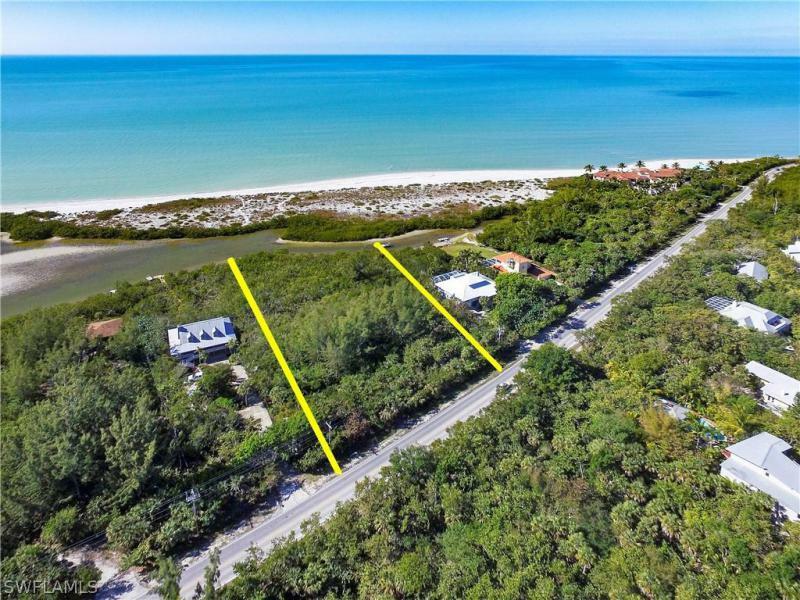 Tropical lot near beach cleared lot in sanibel'.. . . .
Hurricane Build your dream house just a short stroll from sanibel's world famous beac.. . . . 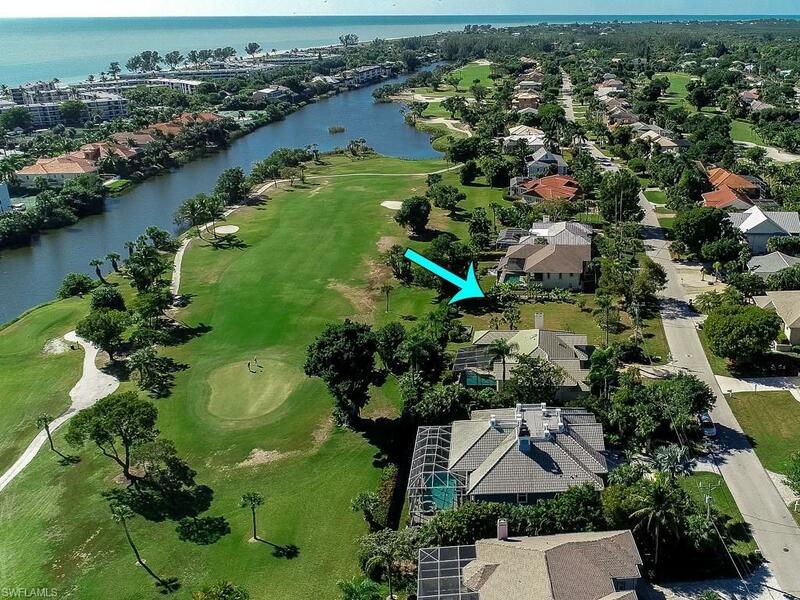 Par View Outstanding residential home site located near the 17th green in beachview .. . . .